Ylang Ylang, Myrrh, Vetiver and Neroli, combine to inspire the senses for your energy and endurance. Ylang Ylang – calming for hypertension, relaxing. 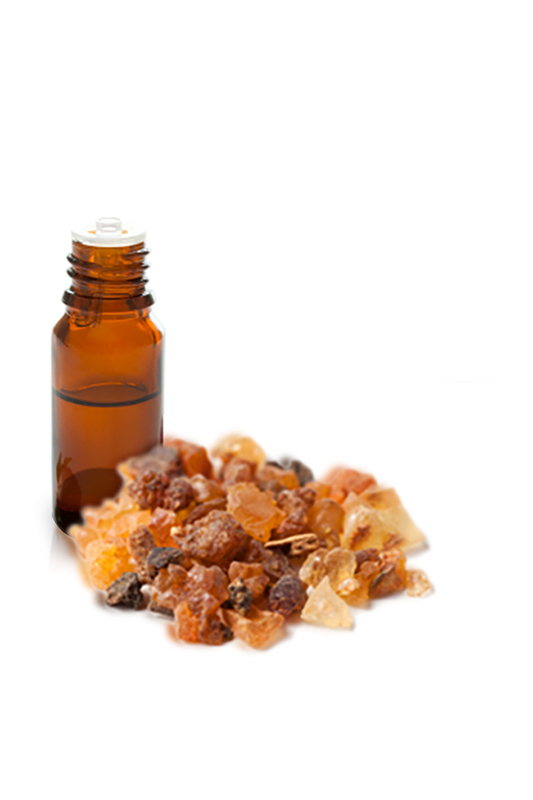 Myrrh – incredibly strengthening, promotes courage, helps with emotional and physical endurance. Vetiver – deeply relaxing, great for stress, harmonising. Neroli – relief of insomnia, soothing and settling. A few drops in your aromatherapy vapouriser will enhance your home or office environment with a beautiful natural therapeutic fragrance. Collect all four blends to match your mood! Ignites passion and drive; motivating energy and achievement. Highest quality pure (1g/g) Grade 1 essential oils of Ylang Ylang (Canangra Odorata, flower), Myrrh (Commiphora Myrrha, tree resin), Vetiver (Vetiveria Zizanoides, root), Neroli (Citrus Aurantium, flower). The pure oils can also be added to your bath or spa for total sensory indulgence. Pure essential oils should not be applied directly to the skin. Aromatherapy products should not be used during pregnancy.